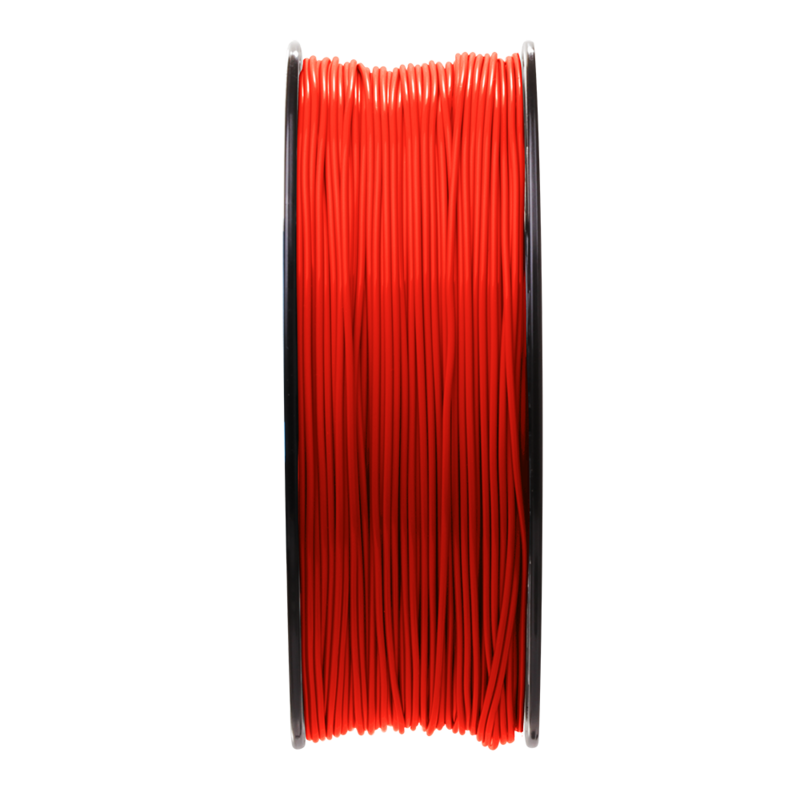 TitanX™ from Formfutura® is the evolution of ABS into a warp-free filament, making it highly suited in the production of large-scale and high-precision parts with a matte finish. 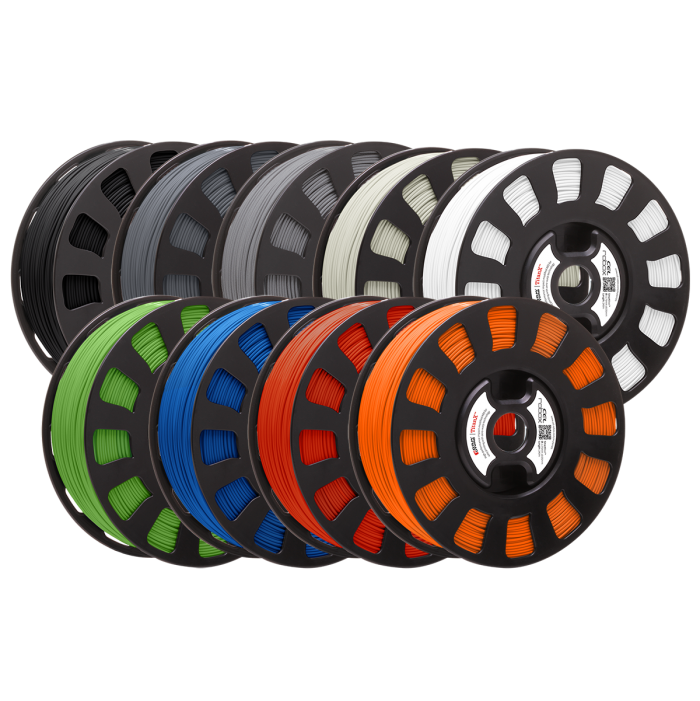 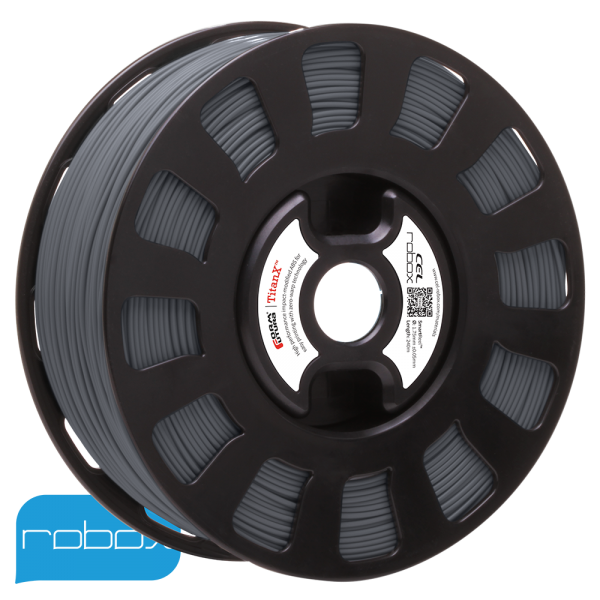 TitanX is a premium-quality ABS filament with excellent durability and mechanical properties, uniquely modified for printing with Formfutura 3DP-optimisation technology. 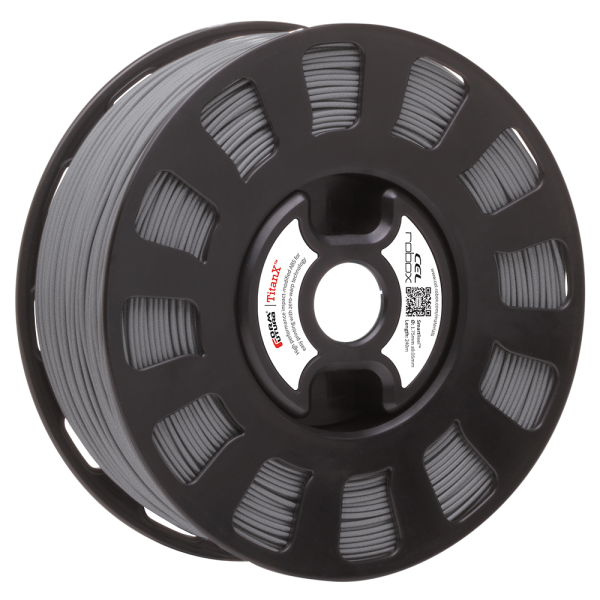 TitanX™ is the evolution of ABS into a warp-free filament – extremely suitable for 3D printing large scale and high precision engineering objects. 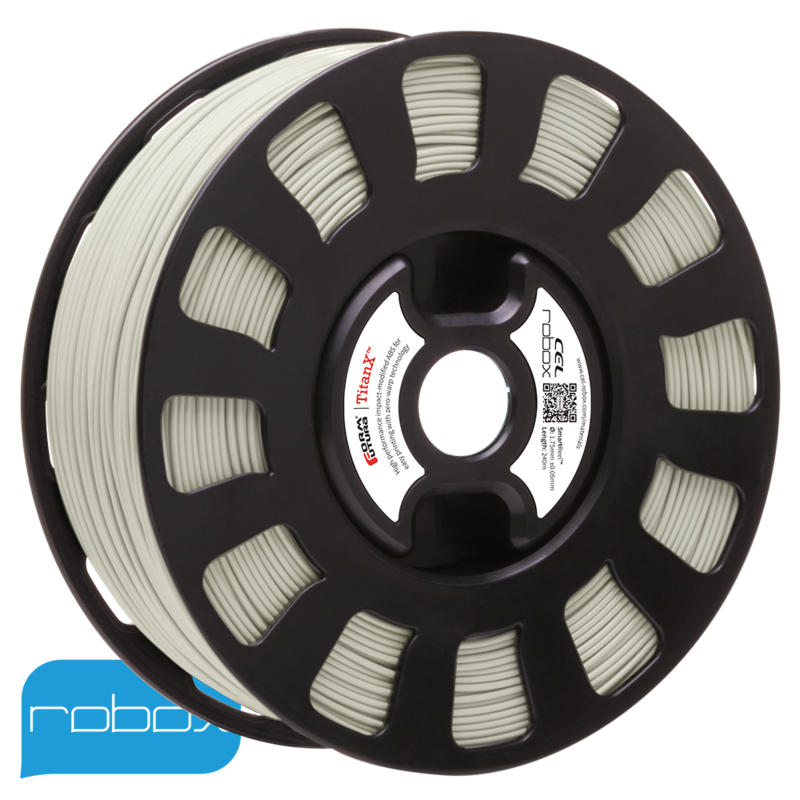 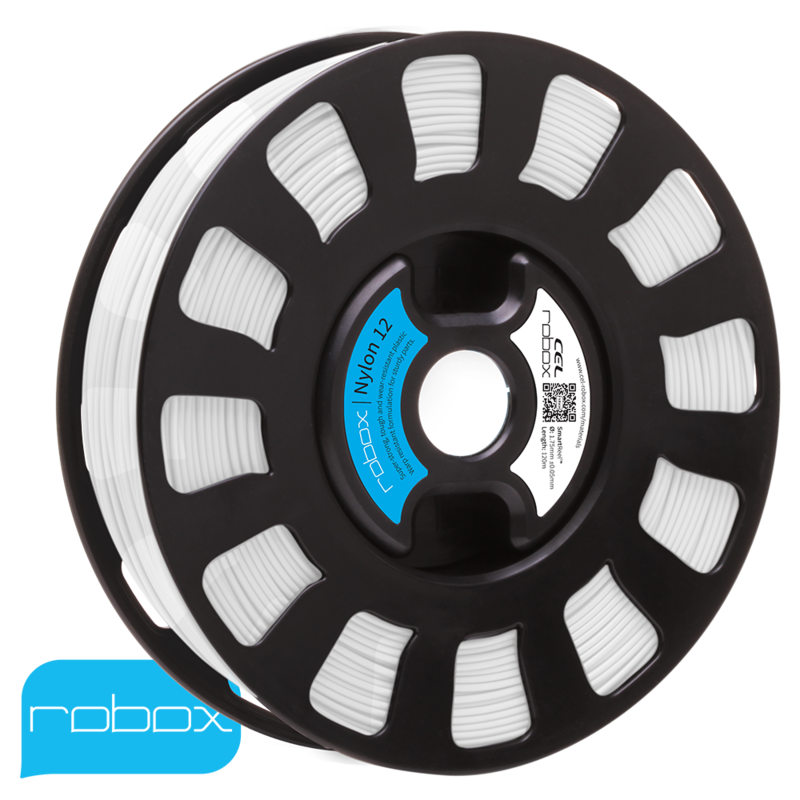 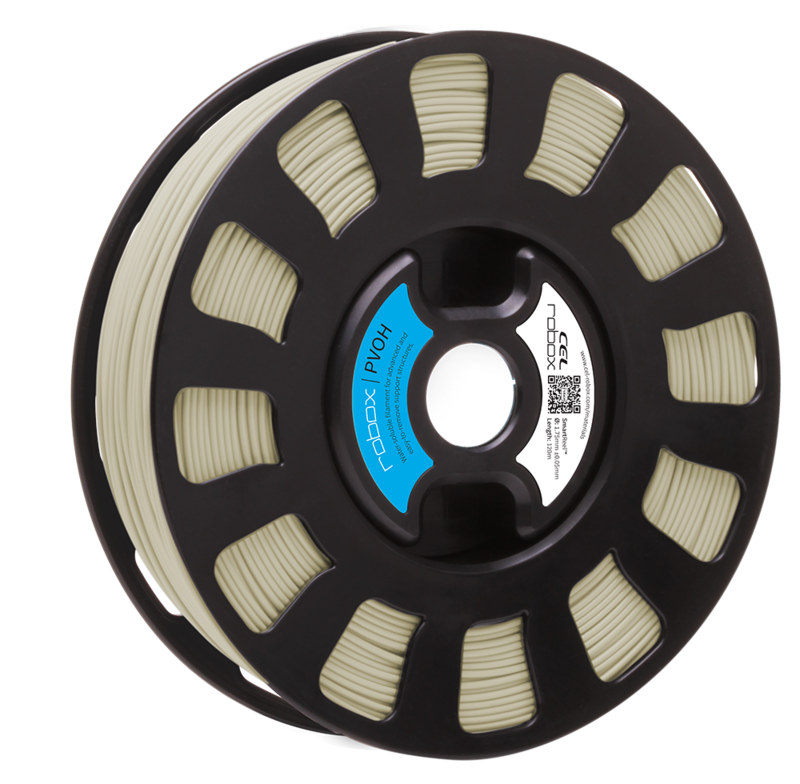 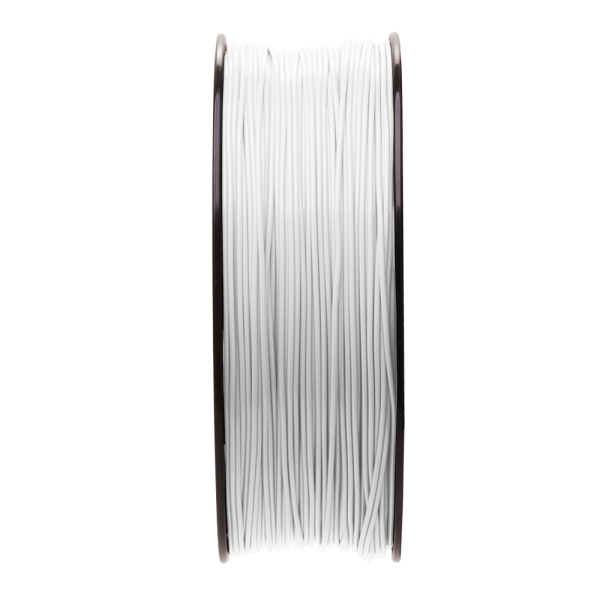 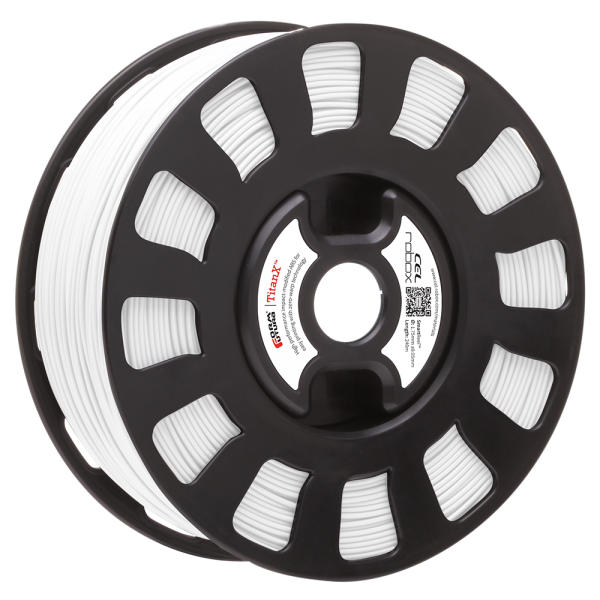 It is an industrial-grade ABS-type 3D printer filament with unsurpassed mechanical properties that is uniquely modified for printing with its FFF-optimisation technology. With improved mechanical properties – near-zero warping, superb first layer adhesion and interlayer adhesion, far above average impact resistance and excellent thermal stability and flow behaviour, it is a very easy to print material. When combined with the controlled printing environment on Robox, users will be able to easily create a wide range of products, making it the perfect material for printing engineering objects and prototypes with remarkable fine detail. 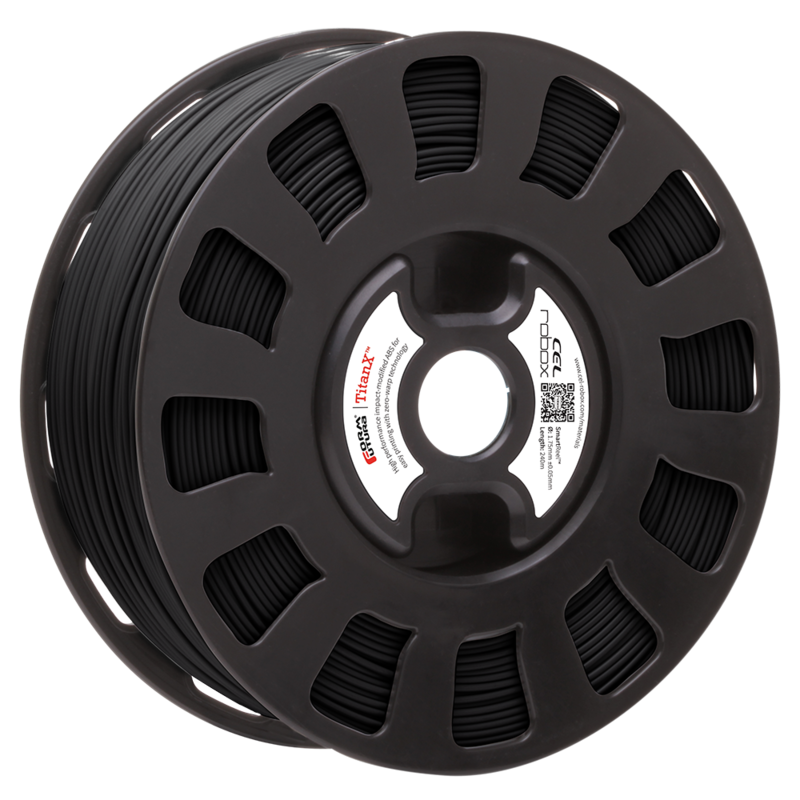 As with all Formfutura filaments, TitanX™ has excellent roundness and very tight diameter tolerance making it a perfect match for the high precision printing of Robox. Formfutura extrude their materials in the Netherlands in their custom filament manufacturing facility using high-precision equipment which is specially designed to maintain high dimensional accuracy. 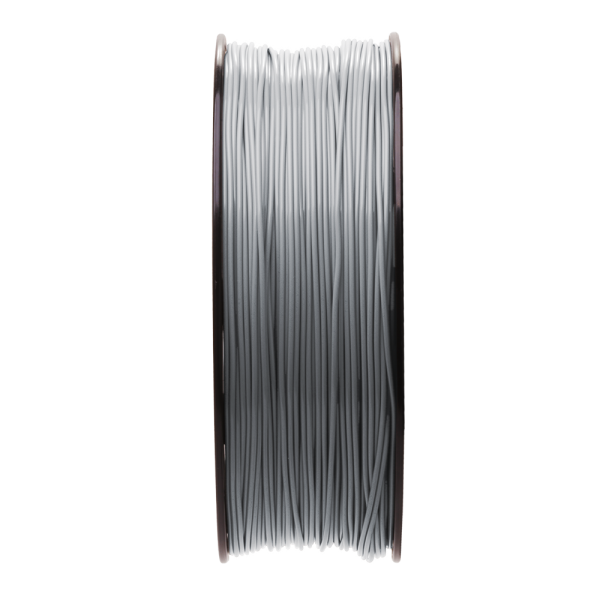 Each reel is sealed in a reusable zip lock bag with a sachet of silica gel to control moisture. 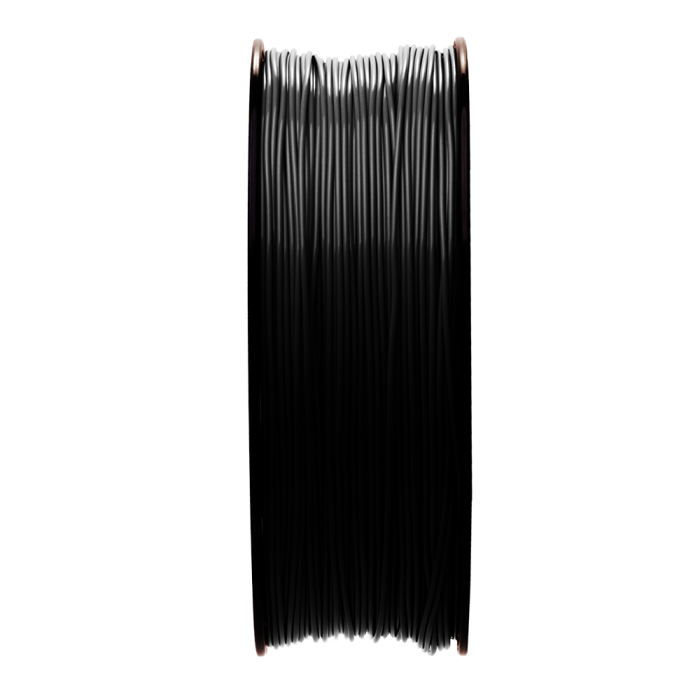 The bag is then placed in a sturdy windowed box for shipping. 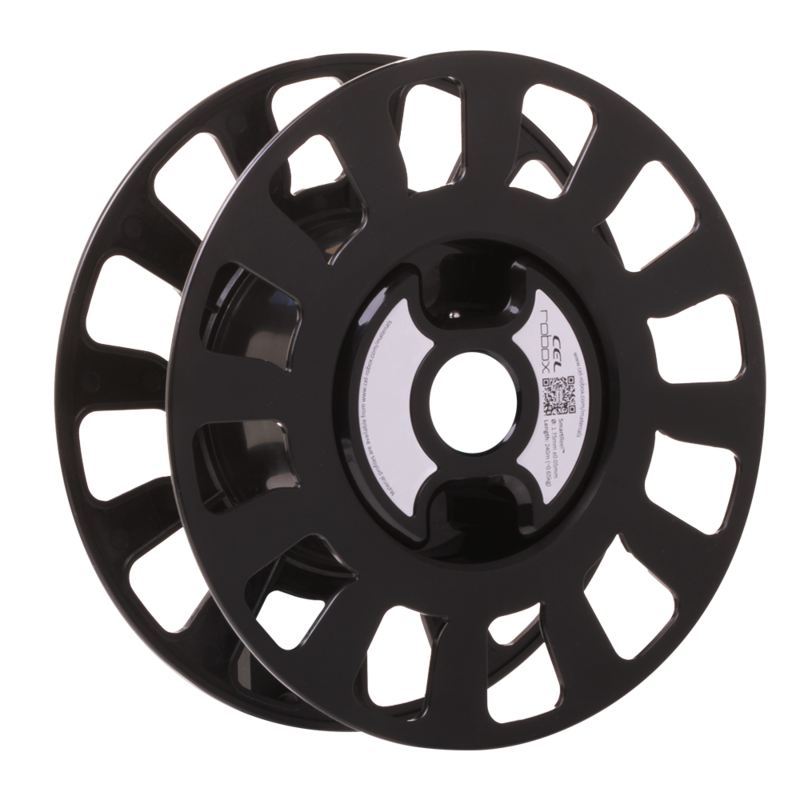 Included on the reel is an EEPROM which can be read by a Robox® device. The EEPROM stores data on the material and statistics of use.